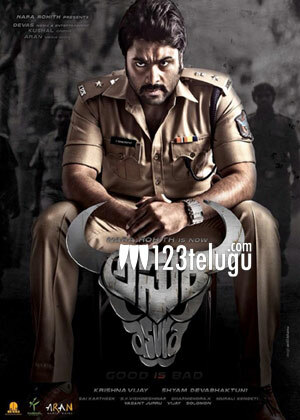 Asura is turning out to be a memorable film for Nara Rohith. The movie has attained positive word of mouth and it is now going to end up as the biggest commercial success in Rohith’s career. To celebrate this occasion , Rohith has embarked on a statewide success tour. The film is set to recover its budget this week and distributors will break even in all areas. A lucrative satellite deal is being closed. Asura is a crime thriller that has been directed by Krishna Vijay and Shyam Devabhakthuni is the producer. The movie has Priya Bannerjee as the heroine and Rohith has presented the film on Devaas Media banner.